For men or women who want to get rid of hair permanently the methods available today are more advanced than ever before. The popularity of the treatment is growing whenever there is a need for getting rid of hair on underarms, legs, backs and the bikini line. 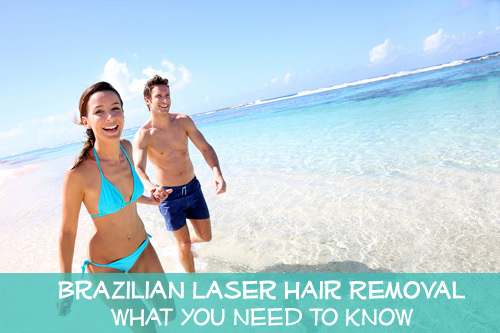 You can even have a painless Brazilian treatment. 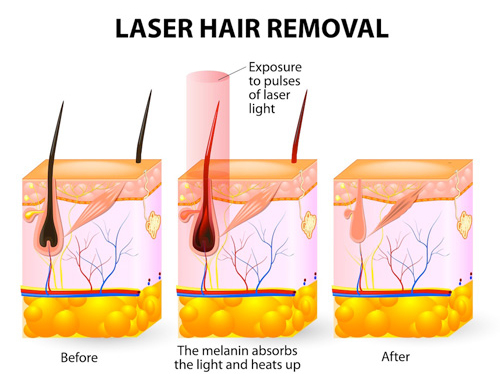 Using laser hair removal techniques is less costly than electrolysis and doesn’t take as long to achieve permanent and satisfactory results. In addition, the process is effective in reducing the number of troublesome and painful ingrown hairs. 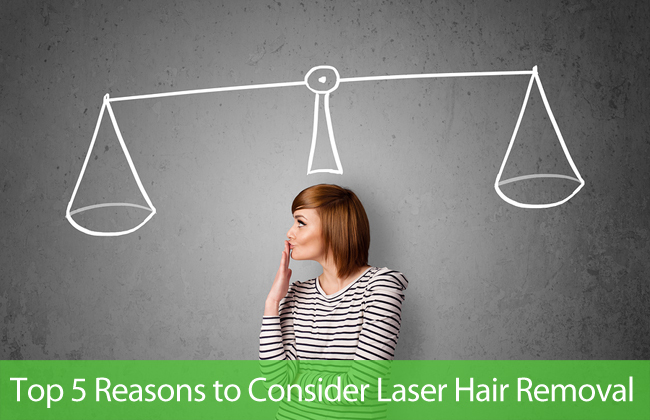 Laser light beams are fully effective when they are directed at the hair follicle itself. The light beams destroy the hair bulb at the base, so that it no longer is able to grow. 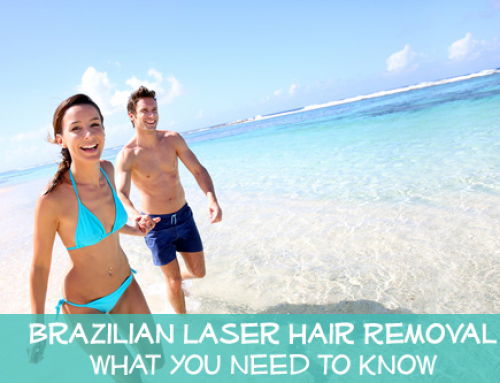 The elimination of ugly red bumps caused by ingrown hair is permanent. 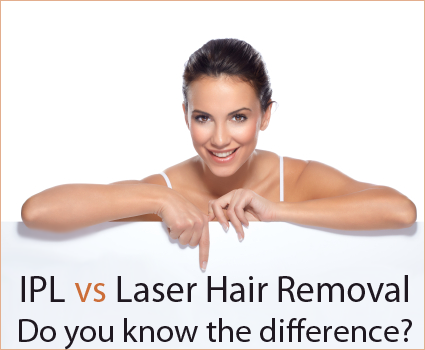 The best results in removing hairs permanently are achieved with medical grade lasers, rather than IPL types. Over several treatments, the medical grade equipment has been shown to be as much as 90 percent effective. The hair is permanently removed, and it doesn’t return. Laser clinics, such as Gentle Touch Laser Centers, specialize in using the right lasers for each skin type, so that the best results are achieved. The skilled laser technicians have the tools and the knowledge to utilize the techniques in the most effective manner. Schedule you free consultation today and learn how you can achieve hair free results. Laser Hair Removal vs IPL – What is the difference?